Acne is one of the annoyances of life. These inflamed and clogged hair follicles can be painful and ugly, and if popped or picked at, they can even scar. Pimples, whiteheads, blackheads and the likes, occur when these follicles get clogged with sweat, dirt, oil, dead skin cells, and makeup. With these simple tips and tricks, you can prevent acne and breakouts. 1. Keep Your Pillowcases Clean! Keeping your pillow cases clean is one of the easiest ways to keep your face clear of pimples and breakouts. Think about how much time you face and neck spend laying against your pillowcases. Pillowcases collect dirt, oil, sweat, and dead skin over time. Laying your face on a dirty pillow for hours at a time will eventually lead to clogged pores, blackheads, breakouts, and pimples. I have two large pillows I use and two smaller ones, and for each pillow, I have at least three clean pillowcases in a drawer so I can change them often and easily. Try changing your pillowcases at least once a week and see if you notice a difference with your acne. By far one of my favorite products to use to prevent breakouts. I have also been using this product for years. You can usually find it at most drugstores and superstores. It is relatively inexpensive and is great for those with dry acne prone skin like myself. After washing my face at night I will massage this into my skin and let it work its magic. It also last a good while. A few simple DIY recipes for honey treatments that will keep the skin soft, smooth, and clear of blemishes. Simple DIY facial scrub recipe. Used with all natural and all organic ingredients that will keep your skin happy, healthy, and blemish free! Easy and simple yogurt facial masks for healthy glowing skin. Quick, simple, and easy avocado facial mask recipes for glowing clear skin. 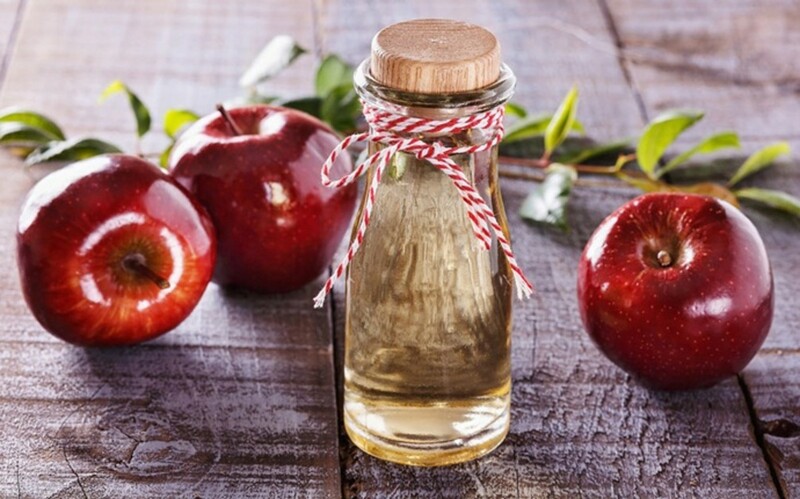 Simple Apple Cider Vinegar treatments for acne-free skin. Toner, mask, facial scrub, and spot treatment recipes. This is a vital part of keeping acne prone skin clear! Washing your face with a cleanser or bar soap twice a day is extremely important. Throughout the day, our skin collects an amazing amount of dirt bacteria and sweat. 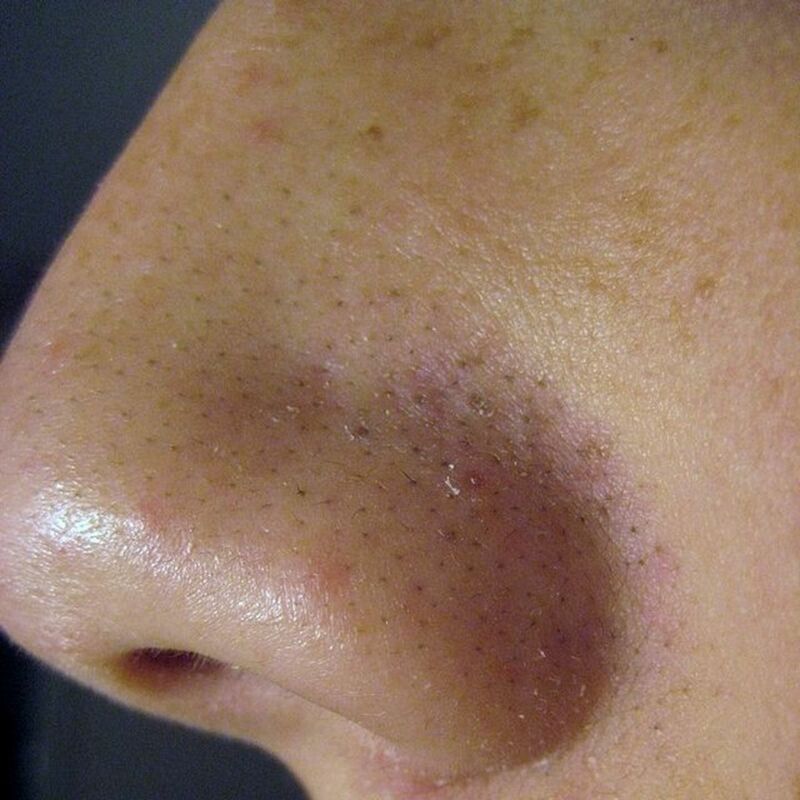 If this is left on the skin for a prolonged period of time it will eventual clog the pores and cause breakouts. Exfoliating once to three times a week is also very important to keep the skin clear and free of acne. Not only does exfoliation remove dead skin cells revealing the glowing fresh skin cells underneath, improving the complexion, it also helps to unclog pores before they get out of hand.A facial mask once or twice a week is also a good idea. These masks will deeply penetrate the skin and help to remove the toxins and irritants from the skin that are often the reason for acne breakouts. If you have a really bad blemish and want it away fast I have found that leaving a clay mask or a little bit of honey on that one spot overnight under a band-aid generally works wonders. This will help to dry up the spot and reduce the inflammation and redness of the blemish and increase its healing time. 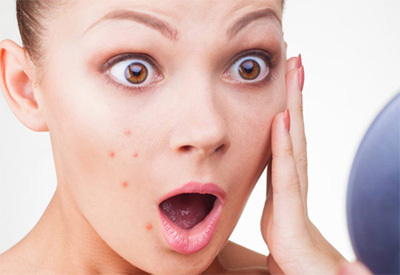 After doing this you'll find that the next morning the pimple will appear smaller and less irritated.Also using spot treatments and medicated lotions is a good idea to further reduce and prevent acne. I tend to stick with DIY organic treatments and a couple of my favorite drugstore's products like Clearasil 5-in-1 Moisturizer and an egg yolk mask with a green tea toner it all works well together. When I was in middle school I decided to get bangs and shortly after I discovered that the oils in my hair greatly bothered my face. I literally had a trail of zits on my face that lined where my bangs laid on my face and forehead. Needless to say my side bangs did not last very long. On the bright side though I learned two important things about skin care: one, the dirt and oil from hair can be transferred to your face and body and clog pores cause acne. And two, keeping your hair up and off your face and body keeps you skin more clear or acne and acne causing bacteria. So throw your hair in a braid at night or pin your bangs back. Pulling your hair away from your face at night is going to help keep it clear and if you wear it down during the day it will also give your skin a chance to rest and restore itself. Try and keep your hands away from your face as much as possible. This will help prevent transferring more dirt and oil on to your skin and clogging your pores. Shampoo and conditioner can also cause breakouts so if you have long hair try to keep it pulled back from your face, and don’t let styling products touch your skin. Keeping makeup brushes clean is just as important as keeping your pillow cases clean. The makeup, dead skin, and dirt that builds up on makeup brushes with regular use will cause acne if it is not cleaned off consistently. Makeup brush cleansers are much more inexpensive than they use to be and can be found readily at your local drugstore or shopping center. 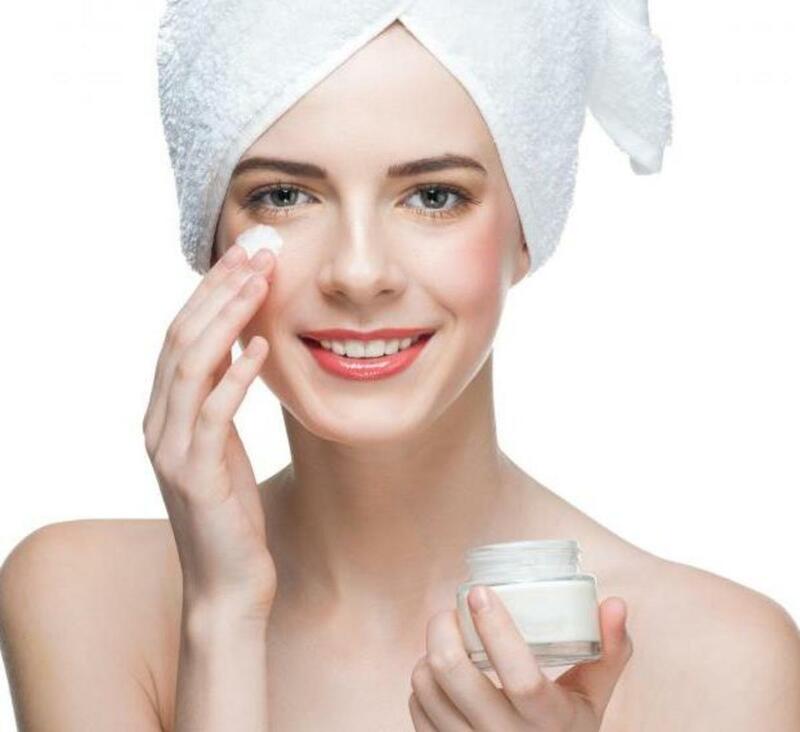 If you really do not want to spend money on a brush cleanser than a quick google search of "DIY makeup brush cleaner" will lead you to an abundant amount of different ways to make your own cleaner. If you religiously wear makeup every day one of the keys to keeping clear skin is giving your face a day to rest. Once a week try to go a day without wearing any makeup. This is going to give your skin a chance to rest and restore itself. If you really want to make your face happy and glowing take an extra hour or so out of the day and give yourself a simple at-home facial. I promise if you do this weekly or twice a week your skin will thank you and you will be repaid in a glowing and clear complexion. I have always heard that being active and getting regular exercise helps in keeping your skin looking good and staying clear, but I never really believed it until recently. For a little over a year now I have been consistently doing a workout routine daily and in doing so I have been able to see a noticeable difference in my skin. After working out my pores seem to look noticeably smaller. I like to tell myself that it's from sweating out all the dirt and toxins from my skin. It has been scientifically proven however that the healthy circulation promoted by being active actually does keep the skin looking radiant and staying healthy. Getting plenty of sleep is not only important for you physically but it also has an impact on the skin. The term "beauty rest/sleep/naps" has some truth behind it. When we sleep our skin is given the chances to heal and rejuvenate itself. Without an aqueduct amount of sleep the skin will appear dull, an uneven complexion, dark bags/ under-eye circles (duh), and pores will appear must larger. It is recommend for adults to get between six and eight hours of sleep at night. 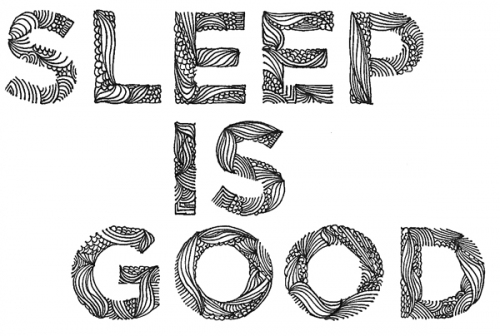 Sleep is not just vital for physical and mental health but it is also extremely important for skin care as well.